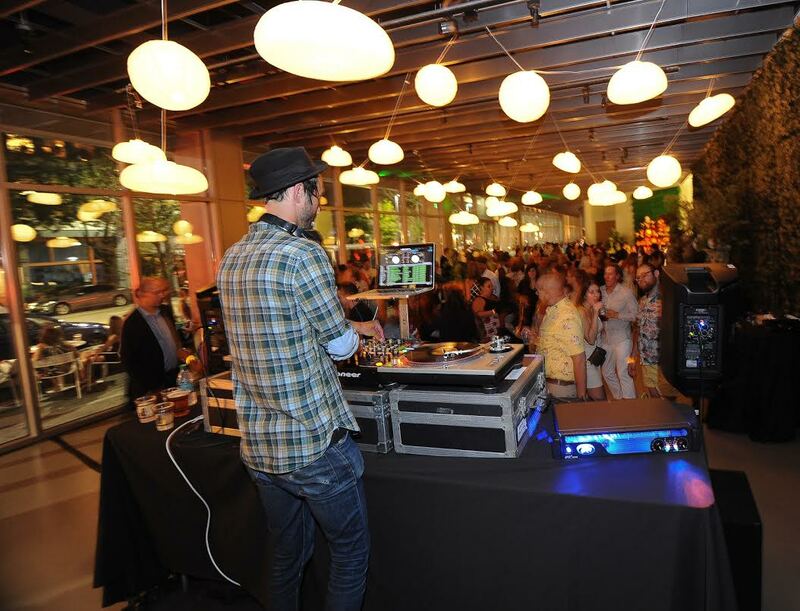 Photo credit: Cosmopolitan Pittsburgh on July 10, 2015 is presented by the Pittsburgh Cultural Trust. Photo courtesy of the Pittsburgh Cultural Trust. Looking for a fun excuse to pull that wild & crazy outfit you purchased last year from the back of your closet for a worthy cause? 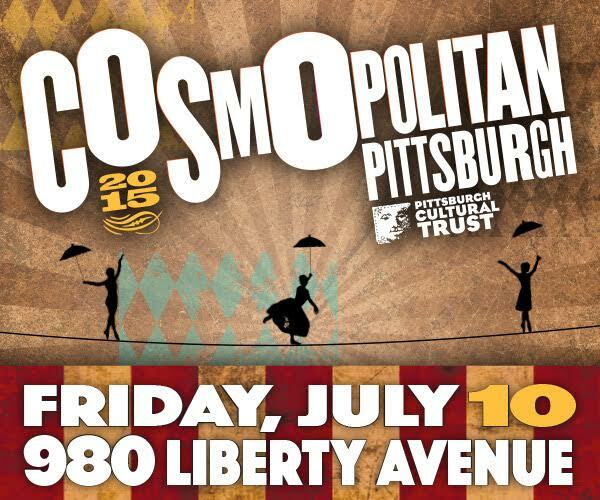 Mark your calendar, then, for the Ninth Annual Cosmopolitan Pittsburgh fundraiser on Friday, June 10, 2015! The Pittsburgh Cultural Trust Partner’s Board is going above and beyond for this year’s circus-themed event with performances, music, and activities- all with a Big Top theme. The party is immediately following the Gallery Crawl around the Cultural district and it’s go for guests 21 and over, so book that babysitter right now if you need to. Oh yeah, there will be delicious food and drink as well. Curiosity piqued? Here’s the details. 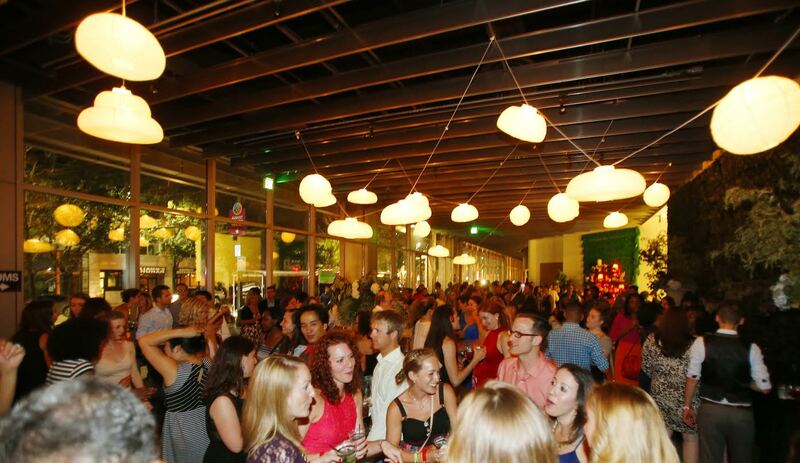 From 7-9pm, VIP Party guests can get the party started early with food catered by well-known Pittsburgh Chefs. There will also be cool complimentary cocktails, live music, and complimentary reserved parking at Theater Square Garage during the event. Commencing at 9pm, there will be tasty desserts, and unlimited cocktails. Guests will also get to try their luck at games, catch some sideshow acts, and dance this night away with DJ Pandemic. Ready for a blast Big Top style? See you on Friday, July 10th!